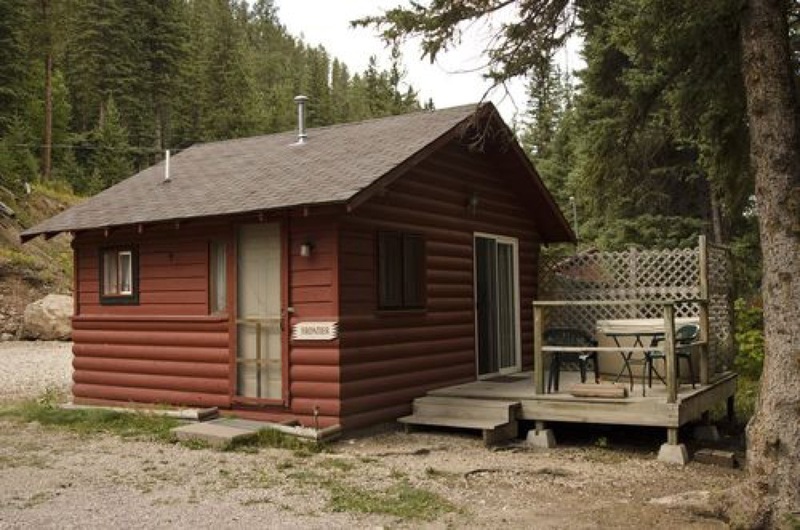 Located in the heart of the gorgeous Black Hills of South Dakota in beautiful Spearfish Canyon, Wickiup Cabins is the ideal place to sit back, relax, and enjoy the scenery. These pet-friendly cabins situated on Spearfish Creek are perfect for families, and Wickiup offers great outdoor recreation and close proximity to popular South Dakota attractions. If you’re looking for a quiet getaway, this is the place to be! Visitors have their choice of 20 beautiful cabins. Wickiup has 2, 4, and 6 person modern cabins, all of which feature bathrooms, kitchenettes/full kitchens, comfortable sleeping arrangements, fireplaces, utensils, and linens. Each unique cabin, some more rustic than others, offer stunning views of the surrounding scenery like Spearfish Creek, waterfalls, the forest, or mountains. Whether you are planning a family vacation or you’re looking for the perfect honeymoon destination, Wickiup Cabins has something for everyone! Campers have access to BBQ grills, fire pits, picnic tables, a playground, and free Wifi. 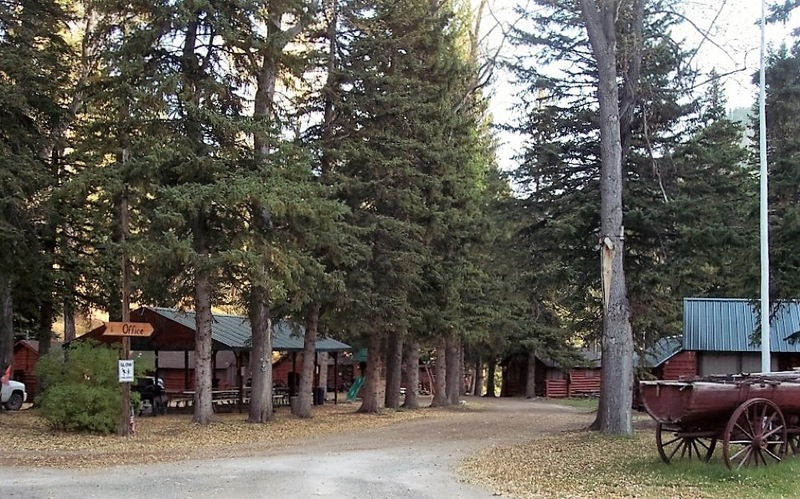 Wickiup Cabins is close to a number of popular South Dakota attractions like Mt. Rushmore, Crazy Horse, and historic Deadwood. Spearfish Canyon is home to some great hiking and biking trails, lovely waterfalls, and breathtaking views. The Black Hills National Forest offers fantastic ATV riding, rock climbing, hiking, hunting, biking, and scenic drives. If you want to get the boat on the water, Iron Creek Lake is only 40 minutes from Wickiup. One of the greatest things about Wickiup is you never have to leave the area to find great activities and entertainment. Spearfish Creek is well-known for its trout fishing, and families love tubing down the creek. The famous Mickelson Trail is only a short walk from the cabins which offers nearly 109 miles of fun. 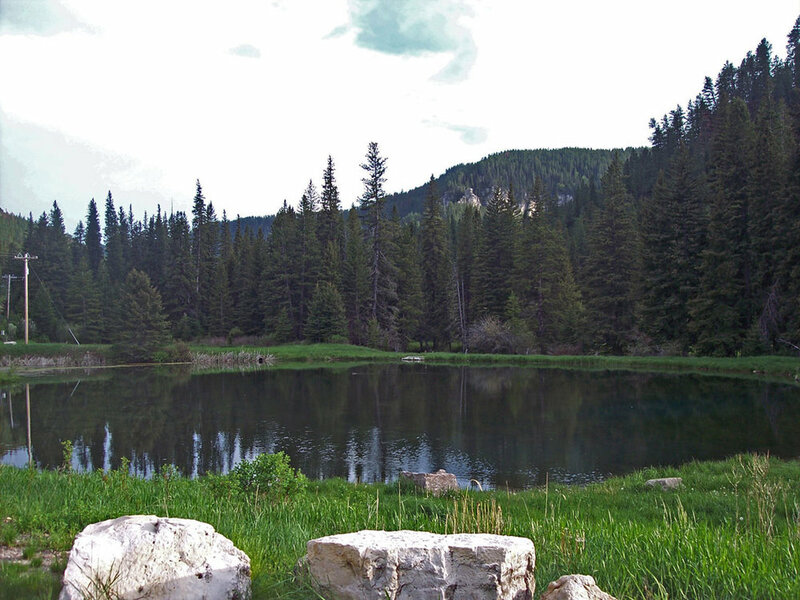 Visitors can pan for gold at the mining museum in lead, explore numerous ponds and lakes, hike, or just sit around the campfire and enjoy the peace and quiet. If you’re planning a getaway to the Black Hills of South Dakota, Wickiup Cabins offers beautiful accommodations in a gorgeous setting. Campers of all ages will love the outdoor recreation and attractions in the area, and there is always more to discover! 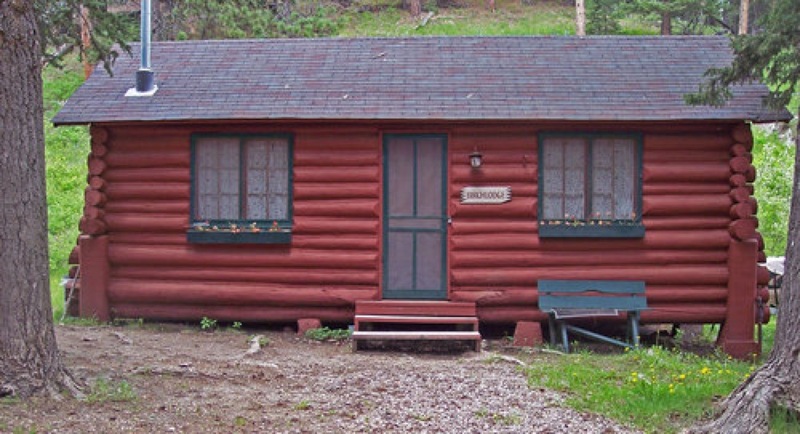 Book your stay at Wickiup Cabins today on Camp Native!